Patients now more than ever are consumers of their healthcare and demand rapid outcomes. Without question, assessment and programing of exercise is the cornerstone of any effective treatment. It is imperative that clinicians have a sound rationale for exercise prescription to maximize outcomes, improve patient retention and increase overall patient experience. This interactive and dynamic online course is packed with videos, audio, workbooks, powerpoints and articles that are designed for beginner to advanced physical therapists, assistants, athletic trainers, occupational therapists and movement professionals interested in the assessment and programing of exercise. Dr. Tamara Hefferon & Dr. Eric Hefferon are the co-founders of The Impact Institute and Impact Physical Therapy. Dr. Tamara Hefferon is the chief executive of education with the Impact Institute, as well as an assistant professor within the Doctor of Physical Therapy Program at Franklin Pierce University. Her career focus has been broad and always deeply rooted in the fundamental belief in exercise as medicine. Dr. Hefferon has extensive knowledge in manual therapy, myofascial and joint mobilization. She is a certified strength and conditioning specialist, always bragging that she honed her lifting skill in 8th grade doing power cleans in the backyard with her dad. She has multiple certifications from Kinesiotaping to Vestibular therapy, yet her ultimate goal is to continue learning and instill passion in others to do the same. She is blessed to also be a part of the faculty for LSVT BIG in which she travels throughout the world certifying physical and occupational therapists in the remarkable body treatment for patients with Parkinson’s Disease. Dr. Eric Hefferon is the passionate CEO of the Impact Institute and Impact Physical Therapy. His many accolades include strength and conditioning specialist, Nike Golf Performance Specialist, certified integrated dry needling specialist, and certified clinical instructor. He also is adjunct and a guest lecturer at several doctoral universities in Arizona (Midwestern University & Franklin Pierce University). Recently he was selected as Midwestern’s Physical Therapy Clinical Instructor of the year in 2015. Dr. Eric Hefferon has impacted many student’s lives through teaching and clinical internships and is excited to reach a broader spectrum and facilitate your growth and learning. 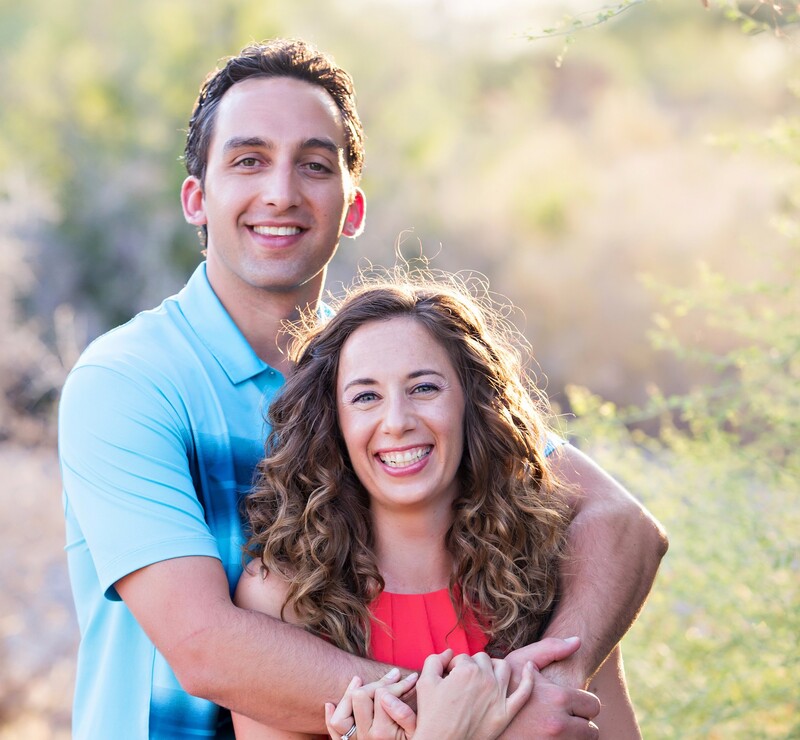 Dr. Eric and Dr. Tamara's teaching experience combined with clinical experience and years of continuing education has allowed them to create a platform in which they can influence the lives of all movement professionals across the globe.